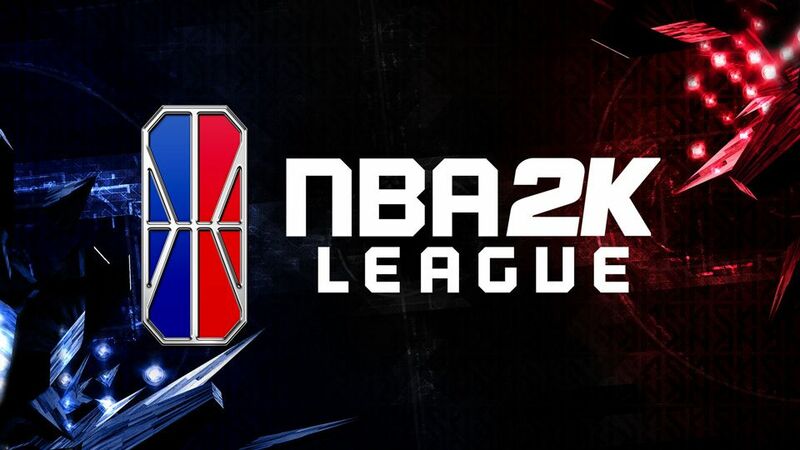 The much anticipated NBA 2K League that many people were trying out for has an official date and location. It will take place on April 4 in New York at 1pm ET in the Hulu Theater at Madison Square Garden’s Lobby in New York. There will be six rounds for the 17 teams involved and it will go in snake order (1 thru 17 then 17 back to 1). Of the 250 that received an email to be interviewed, only 102 will be available to be drafted. The draft lottery will go the exact same way the NBA Draft Lottery goes, drawing ping-pong balls to determine the order, this way it’s based solely on the luck. The NBA 2K League will announce how you will be able to witness the draft live at a later date on their Twitter account @NBA2KLeague. With the extensive schedule the ones that got this far had to put themselves through in order to get here, it seems worth it for them, for many, the process came across as “rigged” and a bunch of “favortism” just to name a few of the accusations put out there by salty members of the 2K community that wasn’t selected. Regardless if it was politics involved or not, hats off to those that made it in the inaugural 2K league draft.